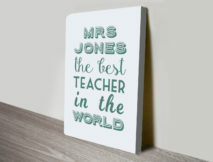 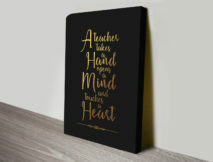 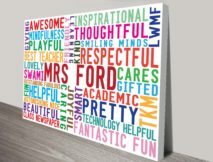 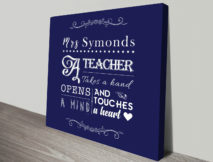 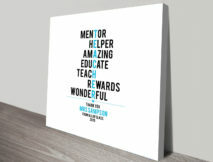 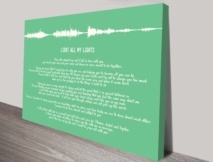 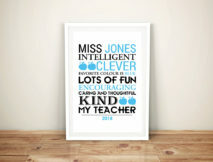 Personalised Unique Thank You Artwork for Teachers, created by hand by Beyond a Word, Australia’s home for Custom Word Art Online, the perfect thoughtful present that is guaranteed to make your gift stand out from the crowd. 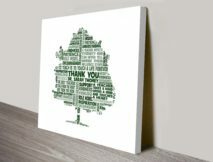 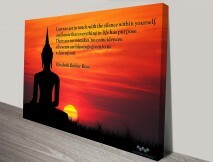 As with all art available on the site, every aspect of the personalised artwork can be customised to suit any taste in artwork, any occasion and any room décor. 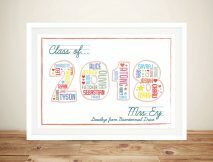 To place an order simply select the design you would like then follow the steps adding your personalised information and submit the order. 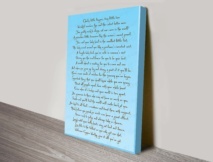 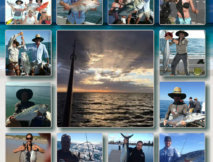 Once received we will email you a proof within 48 hours.